Christine Kendall has been published in Niche Literary magazine. She studied children’s literature at the Southampton Writers’ Conference, and was named a semi-finalist in the 2014 River Styx Micro-Fiction Contest. Before becoming an author, Christine worked in the field of law firm talent management, where she coordinated the NAACP 50th anniversary commemoration of the historic Brown v. Board of Education decision. 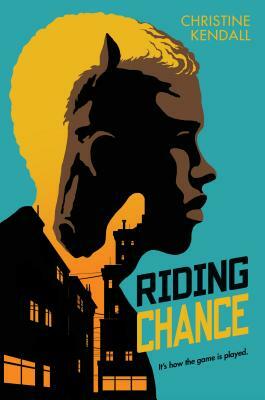 Riding Chance is her first novel. She lives in Philadelphia, PA.